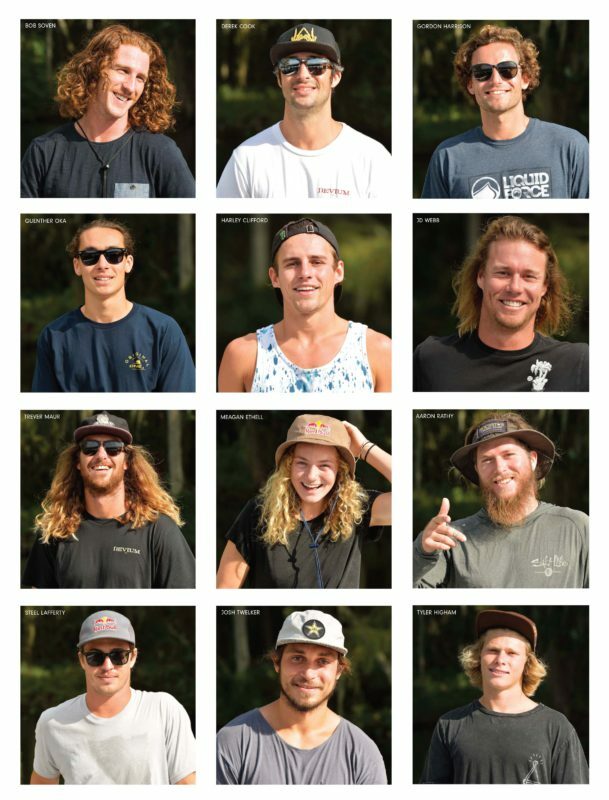 Check out the Less Than 5 segment from our February and March Issue! 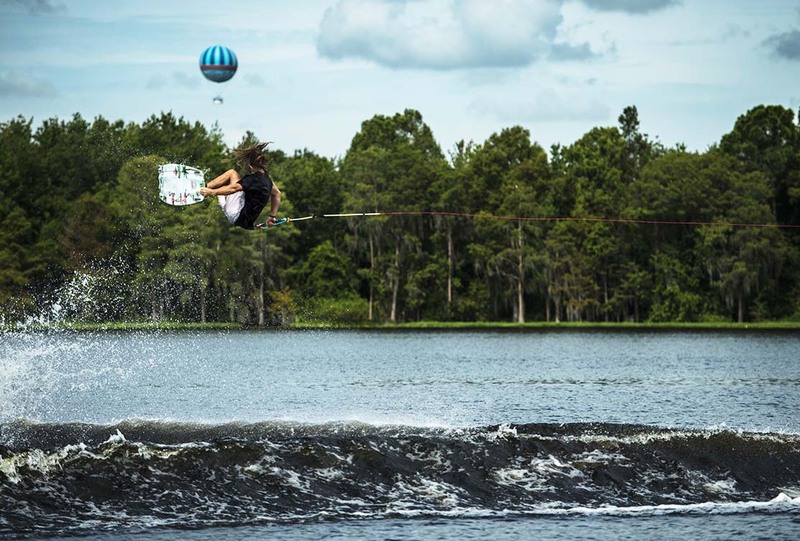 In September, the state of Florida was battered by three separate hurricanes wreaking havoc around the global epicenter of wakeboarding. Irma came in around the same time as Surf Expo, one of the biggest industry events of the season, and managed to cancel two of the three days of the event while also running the whole industry out of town in a frenzy. The few days leading into Surf Expo are always a crazy time without the impending doom of an angry category 5 hurricane, so when you couple that with the much anticipated Less Than 5 event, things got weird. 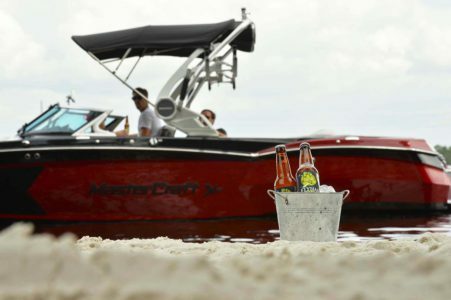 MasterCraft used the 2017 Less Than 5 event as a perfect launch for the release of their new Xstar. 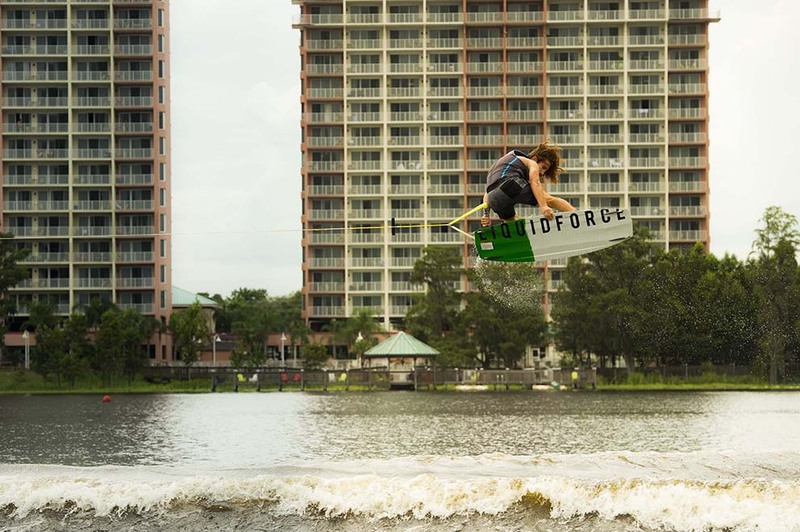 The boat turned out to be everything the MasterCraft team guys had been saying it was, the wake was pumping that day and the 11 boys and 1 girl put on a show. Girl? Yes girl! Meagan Ethell was invited to Less Than 5 this year, similarly to how Melissa Marquardt was included in the past. The girl’s got style, and she beat more than half the field of guys with it. The rules were the same as in the past, you must do five moves linked together (no falls) with one of the moves being a method. Main rule – no flips and nothing spun more than 360 degrees in one direction, hence Less Than 5. 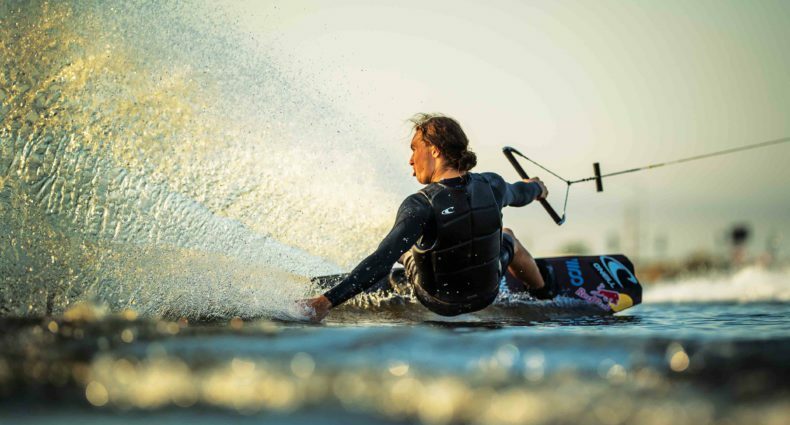 Just like previous years, the riders voted on the video segments from the event and though everyone put together incredible lines, it seemed clear to us and to the riders that Trever Maur, with his signature Delta style, was clearly the best at all things smooth and stylish behind the boat on this day. Check out the Feb/March Photo Issue Here!